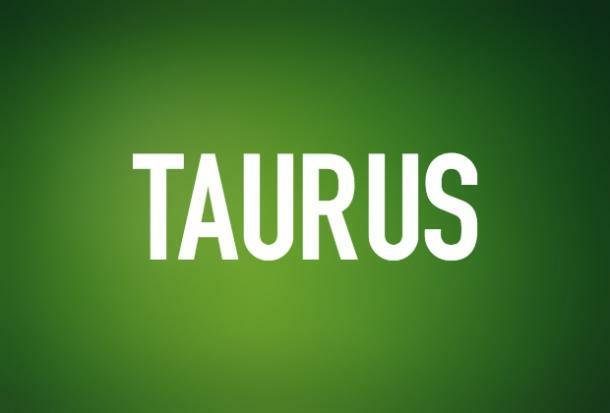 Discover how each zodiac sign reacts when their old flame moves on, according to astrology. I know, I know ... breaking up is HARD. It's even more difficult to know that he's moved on with someone else, and you are left with a bunch of memories, old text messages that you haven't deleted yet from your telephone, and perhaps, a relationship status that you still have to change on your social media. Watching the guy you used to call your boyfriend, move on with someone else, isn't an easy pill to swallow. No matter how strong your personality. 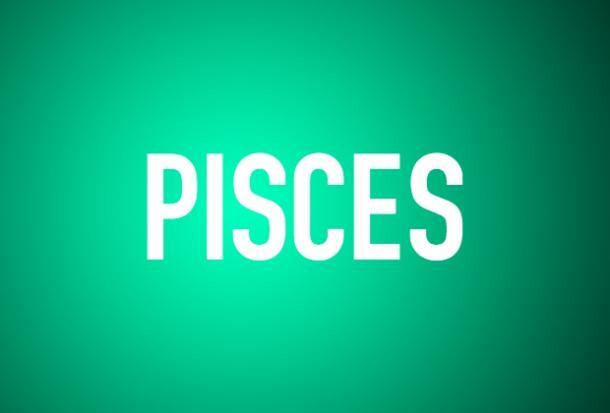 It can make you lash out or recoil in sadness, depending on your zodiac sign. Each astrology star sign is known to have their weaknesses but when their weaknesses come out during heartache, you might want to run for cover and shield yourself with armor. Especially after you were still friends post-breakup and now he's acting like someone you don't even know anymore. Air horoscope signs are known for going with the flow of life's ups and downs, fire zodiac signs are dramatic, water star signs are more emotional, and earth horoscopes tend to be grounded, according to astrology. But every woman copes differently with seeing an old flame with someone new, according to their zodiac sign. So if you're curious about how you might act if your guy moves on, even if you think he'll come back around again to be with you, well look no further. We've got you covered on you're likely to act, based on your zodiac sign, according to astrology. 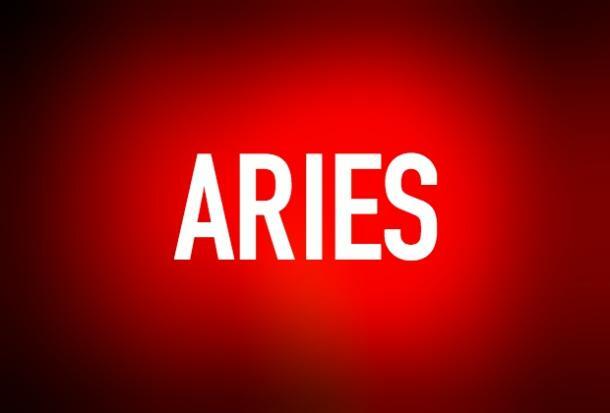 Temperamental Aries won’t be able to contain herself knowing that he’s found someone else. She’ll be on his social media, stalking every move he’s making with his new lady. Aries will be plotting the amount of time it takes for their relationship to break. In the midst of stalking him via social media, she might feel the need to leave a few mean comments under a few of his pics. This stubborn bull will have a difficult time accepting it’s over so seeing him with someone else will drive her mad. Around other’s, she’ll act like nothing is bothering her. But when she’s all alone, she’ll be crying a fist full of tears trying to figure out where it all went wrong. 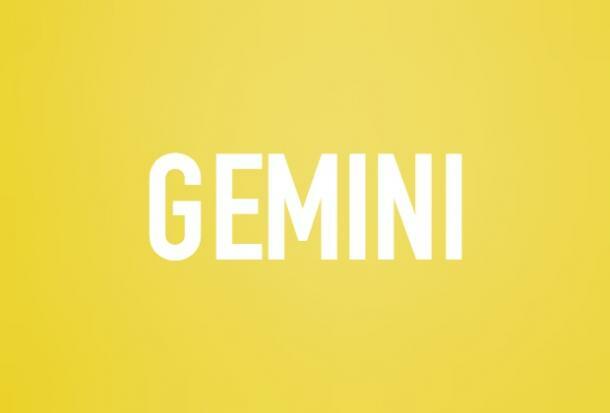 Indecisive Gemini was perfectly fine with the breakup with the breakup until she saw him with someone else. Now she’s going about her day, trying to analyze where everything went wrong. She’s might try to date someone else but she’ll the whole date thinking of what her old relationship was like and why it ended. 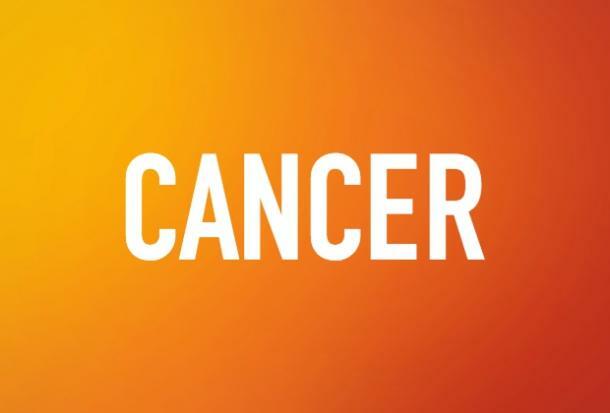 Over-Emotional Cancer will be at home in their room crying. They will start to over-analyze where things went wrong and what they lack compared to his new love interest. Seeing him with someone else will bring out the worst in her. It will make her insecure. 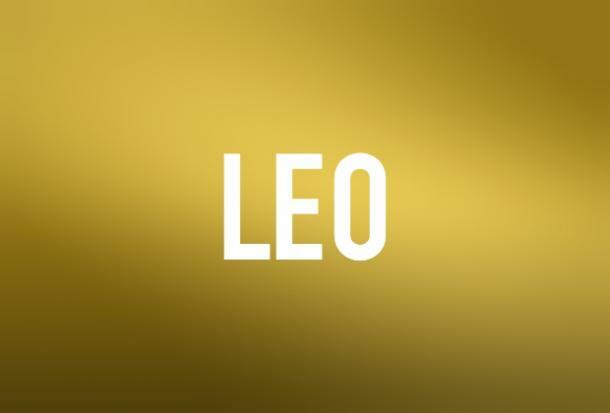 Dramatic Leo will have difficulty accepting that he has moved on and seeing him with someone else will be her demise. Leo’s love so passionately, so watching him with another woman will destroy her on the inside. As dramatic as she is, she will vow to never date or love again and base ever experience from here on out on what happened with one guy. 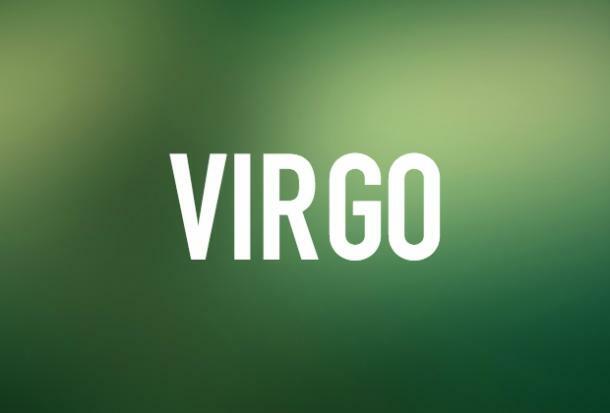 Critical Virgo will act like him being with someone else isn’t a big deal. She’ll be so busy judging his new partner and reminding herself how much a better fit she was for you. She probably won’t even break a sweat over you with someone else because in her mind, it's all for the best. 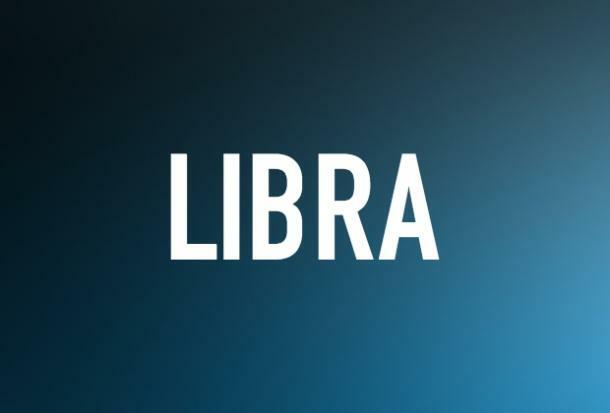 Libra’s might get snappy and decide to speak out on how upset she is. She might be feeling risky and decide to get physical with him or his new lady and they might regret later. Their indecisiveness will just bring about more confusion and anxiety. 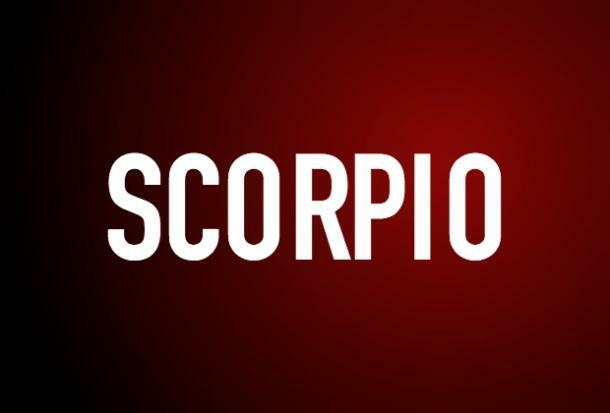 Jealous Scorpio will be plotting against him and his new partner. Scorpio’s are not good at moving on. Instead, they rather get even. They will try to sabotage his new relationship by starting unnecessary drama or they might decide to date someone else to mask the pain. Scorpio’s love to act as if nothing can phase them but they’ll spend the whole time denying their true feelings. 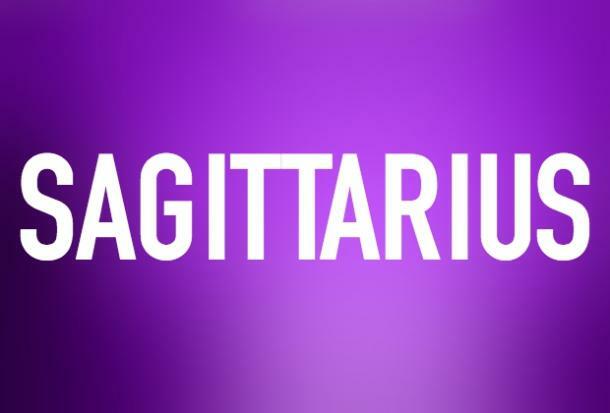 Sagittarius will be trying to convince themselves that they were too good for you anyway and that your new partner isn’t up to their level. They’ll spend all their time trying to see where things went wrong between you two and wishing that she was your new boyfriend. Their pessimism has led them to believe that you weren't a good partner anyway. 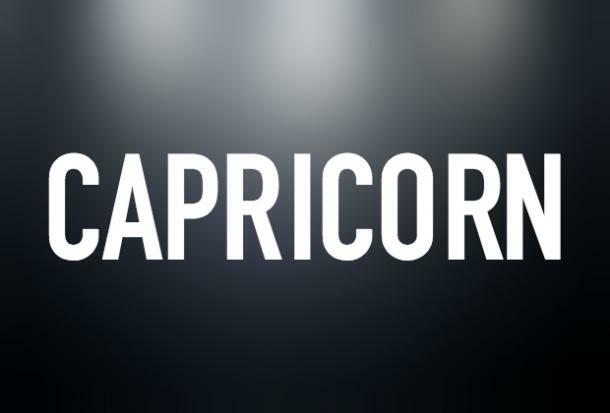 A Capricorn will try to act like you never existed and will do their best to act like your partner is invisible. 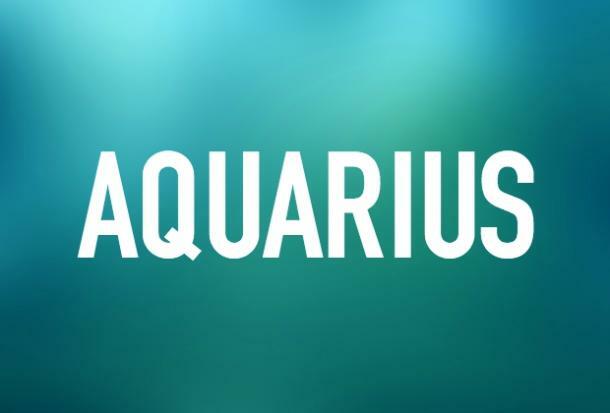 Unpredictable Aquarius will be feeling a million emotions all at once. They will be going through a wave of emotions as she watches him with someone else. She might decide to plot against him, cry in sadness, or destroy everything she’s ever gotten from him. Emotional Pisces will have a sad playlist of music to get her through the shock. She might even round up all of her closest friends to console her. She will have a difficult time coping and understand why would pick someone that wasn't her.